February Link Up at Tripping Over Books! Welcome back, you guys! Amy and I are blissfully moving forward with our Middle Grade Reading challenge and we hope you'll join us for this month's genre challenge: FANTASY! OR you could join me and read the Percy Jackson series! I'm currently on book 4 - The Battle of the Labyrinth. I LOVE PERCY JACKSON! Happy reading, y'all! And as always, keep it awkward. 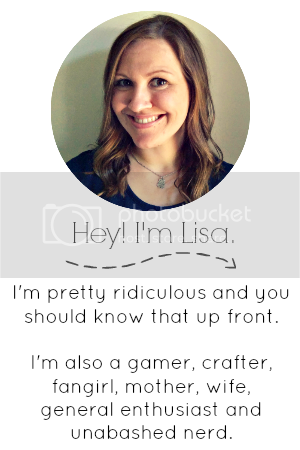 Be sure to link up over at Amy's blog this month! I put up some MG fantasy suggestions on my blog and linked to your post as well. 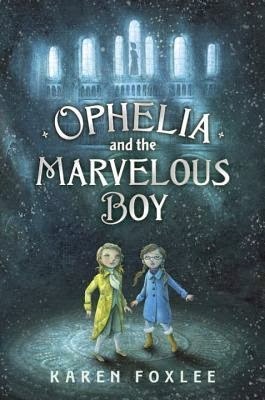 Oh my gosh, I LOVED Ophelia and the Marvelous Boy AND Coraline! I'm so glad to see them on your list. 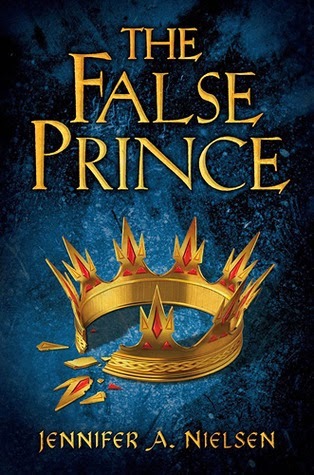 I haven't read The False Prince yet, but it is on my to-read list. oh em gee, Percy Jackson! You know, I read the first four books YEARS AGO and then I never finished the series. For shame! I really, really need to read the last 3 Percy Jackson books and also The False Prince. Ahhh! My favorite middle grade fantasy will always be The Aviary though. I love that book something fierce. OH and also Fly Trap by Frances Hardinge. I need to read The False Prince and Ophelia! I think I have them both here. YAY FOR PERCY who I love forever and ever. I was thinking the other night that I wanted to re-read those books because they are just so much fun. 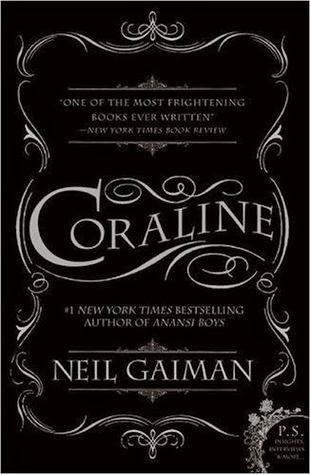 And I will love Coraline forever and ever. And ever. This is fun.